Seema Patel is Senior Counsel in Chapman’s Illinois Public Finance Department. Seema started her career at Chapman in 2008 after participating in the firm's summer associate program and rejoined the firm in 2013. Seema serves as bond counsel, disclosure counsel, underwriter’s counsel, purchaser’s counsel, and placement agent’s counsel in a variety of public financings in Illinois and around the country. Her experience includes financings related to general obligation debt, specific revenue pledges, utilities, exempt facilities, tax increment financing, and property assessed clean energy financings. She routinely advises issuers, investment banks, commercial banks, investors, and municipal advisors on state law, federal tax law, and securities law matters related to the structure and sale of governmental obligations. Seema is a frequent panelist and speaker on public finance and regulatory topics, including post-issuance compliance, state law matters relevant to local governments, particularly municipalities, and disclosure matters. 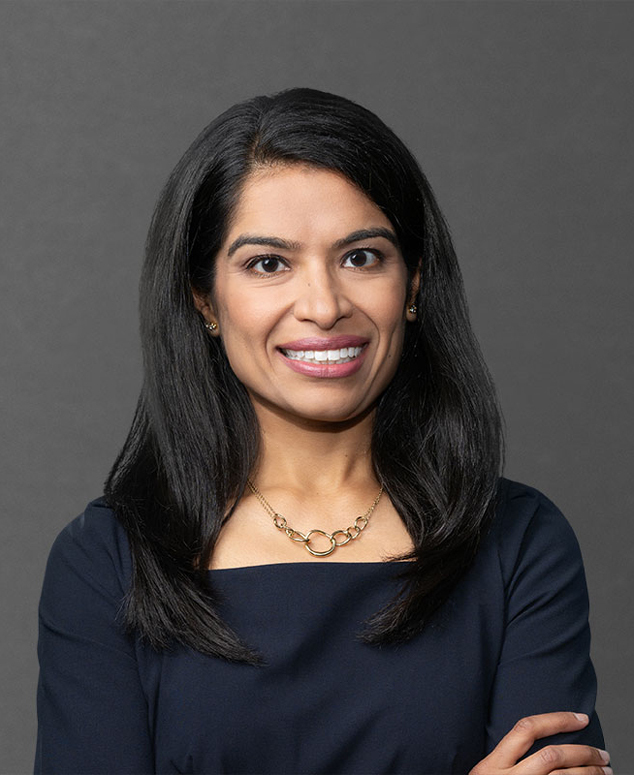 Seema is heavily involved with the firm’s diversity and recruiting initiatives and is a frequent panelist and participant in diversity programming in Chicago.